We are offering ufl cable 400 mm. Our clientage are ericsson, nokiasiemens, alcatellucent, bharti, vodafonehutch, idea, hfcl, tellabs, ariecent, iti, bsnl, power grid corp., all oem ,all mobiles and basic telephone operators. We are offering ufl cable 400 mm. 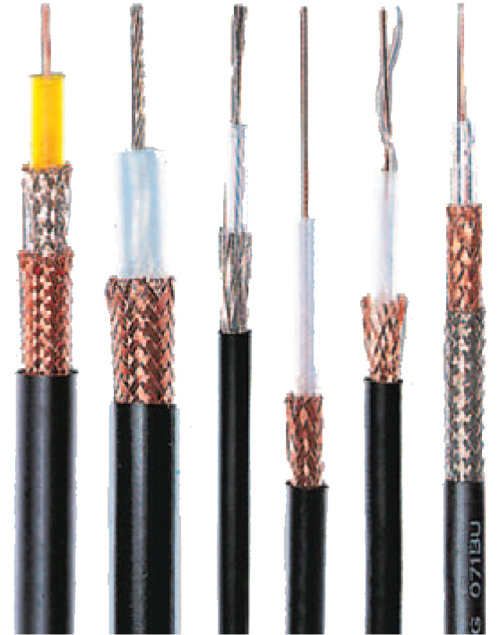 : We are offering ufl cable 400 mm. Looking for Ufl Cable 400 Mm?